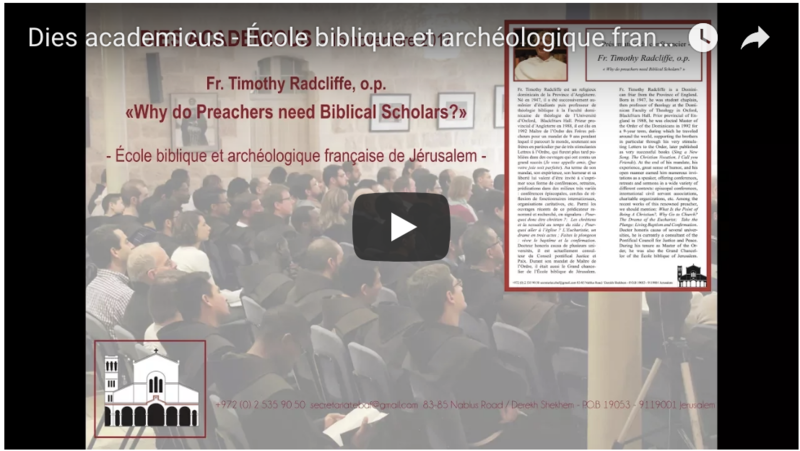 « Why do Preachers need Biblical Scholars? » – Fr. Timothy Radcliffe, o.p.